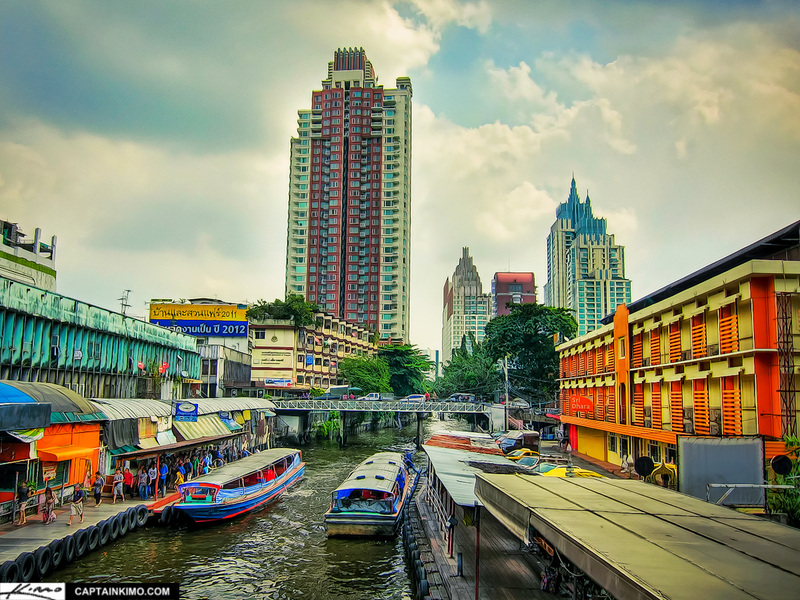 Water taxies are great for commuting around in Bangkok because it avoids the heavy traffic on the streets. It’s also a great way of viewing Bangkok from a different vantage point. I’ve only taken the water taxi once to go to one of the temples. That one trip only went across the river but it was a spectacular boat ride.